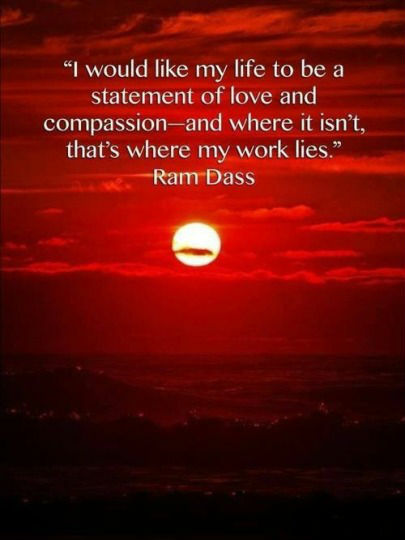 I would like my life to be a statement of love and compassion-and where it isn’t, that’s where my work lies. I think ‘Comic Book: The Movie’ is the apex of my career in terms of making a personal statement that has significance to me and resonates with biographical detail about not only my career, but all the people that I’ve worked with in my career. All of it’s riddled, on- and off-camera, with people I’ve known and worked with for decades. I think if you say that art and politics, or religion and politics, mustn’t mix, don’t mix, that is itself a political statement. Even if you are writing a 19th-century novel where the money comes from a plantation in the Caribbean and you don’t talk about that, that itself is a political thing. No one individual vote, no one individual quote or no one individual statement defines me, my beliefs, or my record. I have been interested in fashion since I was a kid. Then I lived in London, where it was more about costume and a personal statement of who you are than about fashion. I lost my passion for work. No, that’s a negative statement. I just had a bigger passion for something else, for my son, and growing up with him. With Storytelling, at least, it’s explicit: this is what the censors say American citizens, no matter what age, are not permitted to see, even though it can be seen by other people all over the world. I suppose you could call it a political statement. Mitt Romney’s only bottom line is the one at the end of his own bank statement. The problem is that he confuses his own narrow, self-interest – and that of people like him – with the national interest. He thinks as long as we do right by the Mitt Romneys of the world, America will be just fine. I sometimes feel that a pattern is almost a fashion statement in itself. This sounds an extraordinary statement to make, but in fact all truth is very ordinary. If one more ‘journalist’ makes a cavalier statement about me and my band, I will personally or with my fans’ help, greet them at their home and discover just how much they believe in their freedom of speech. The statements of four witnesses of unquestioned integrity, traveling with me that day, attest that such comments were never made and confirm that it simply did not happen. I have made a public statement about me and Ralph by being seen with him. I don’t need to make any other. You can live the way you want. For me, the summer will be pure gray – mother-of-pearl gray, very pale gray. To me, this is the big statement for summer. Then we have light blue, light turquoise, lots of pink. I would never say President Obama doesn’t have the capacity to continue to serve because of his statement that there are 56 states. My show is my statement. What I have to say is on the screen. My life is my own. I don’t want to talk about my private self. Why should I? Silence is a statement that is open to gross misinterpretation. This is the operative statement. The others are inoperative. I have thus given you a full statement of all that I know respecting the origin of Mormonism. There is tremendous interest in e-mail and what it will tell you when it comes to an information request because that is today’s statement of record. No one writes memos and tucks them away in a desk anymore. Today it starts and ends with e-mail.